CRAZY DISCOUNT! Was: $189.95 Now: $89.97! Enjoy the relaxing and pristine wonder of flowing water taking form. The solar power water pump will bring your gardens to life. Powered by the sun it will help the environment, save you money and entertain you and your guests. The pump is easy to install and has 3 different fountain heads for creating different shapes. 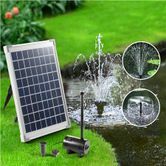 Create your own outdoor water effects with the solar power water pump and relax in the outdoors. Package Weight 2.6 kg approx. 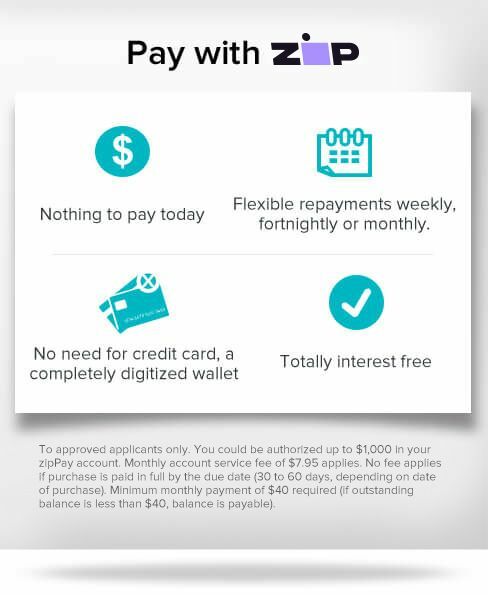 Fast easy transaction thank you.